When I found out my daughter’s camp was taking a field trip to the National Zoo, a facility that still keeps elephants and uses free contact to handle them, I knew I had to take action. 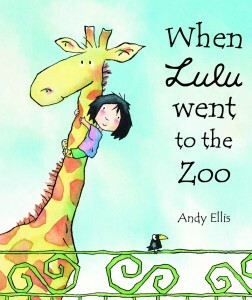 Happily, the wonderful parents on the Vegetarian Resource Group’s parent listserv suggested I get my daughter a copy of When Lulu Went to the Zoo by Andy Ellis. It’s been the perfect anecdote to the zoo propaganda my daughter has been hearing at camp! 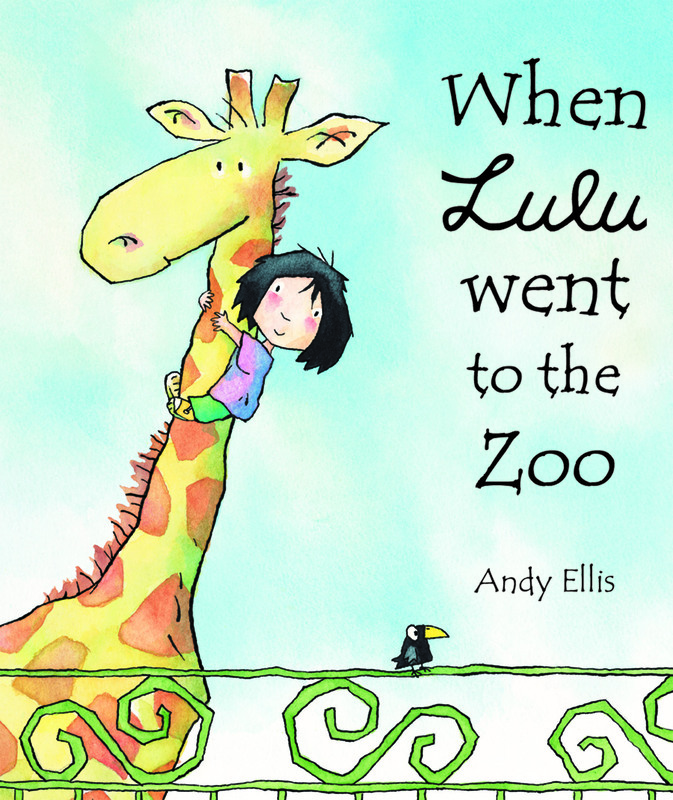 Lulu is an adorable preschooler who can’t stand to see zoo animals in captivity. While some critics have found her solution — working with the zookeepers to create a sanctuary for the animals — to be too idealistic, or “magical,” people familiar with the Elephant Sanctuary or Black Beauty Ranch might not agree. I know that Lulu has inspired my daughter to come up with some creative alternatives to using public lands for the National Zoo: my favorite is to convert the space to the nation’s largest playground! I’m still waiting to see how my daughter reacts to her camp field trip, but I feel much more confident knowing that she can look up to Lulu as a kid who saw the suffering of animals in what so many others characterize as lighthearted fun. Thanks for this review. We just picked up a copy to give our daughter for Easter. She’s been talking about the zoo lately because some of the books she reads at her daycare feature animals in zoos. I hope you like the book, Jenn! As it turned out, my daughter did not go to the zoo the year I wrote this review, but did go the following year. She reported that the animals were “sad” but that she still enjoyed the experience. Now, there’s another zoo field trip on the horizon! I’m struggling with how much to tell her about why I oppose zoos, and how much to let her experience what they’re like firsthand.